Today, for most commercial and residential buildings, a fire hose is mandatory. It is done to provide better safety from fire incidents to people. However, simply having a fire hose is a job half done. Proper fire hose fitting and testing is crucial to ensure that the equipment is ready to use when needed. That’s where a quality fire hose fitting and testing service can help you out. 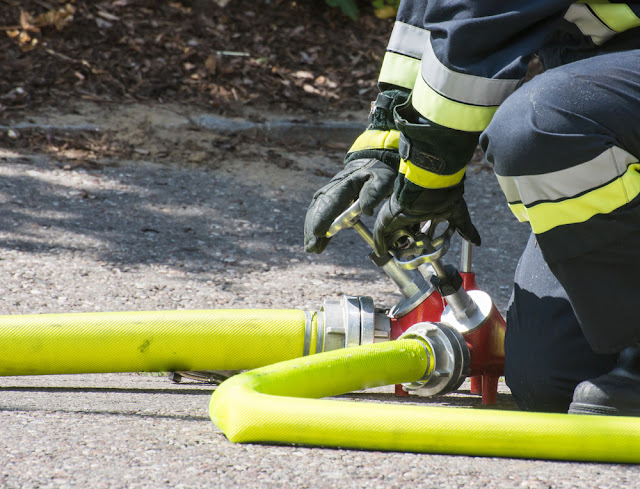 One of the key aspects of fire hose fitting and testing is to have a wide and open location. 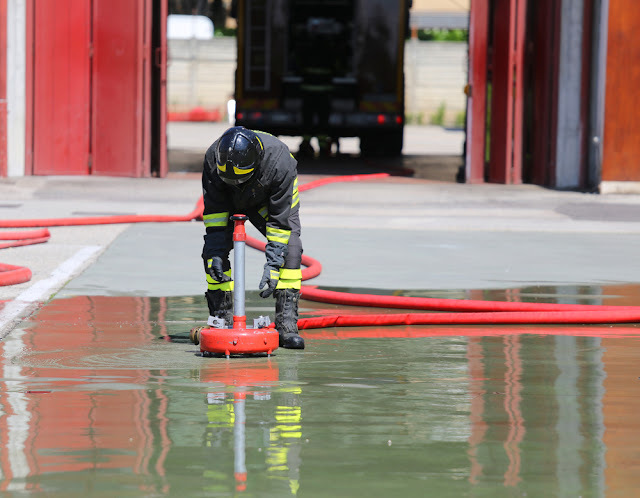 In order to test the fire hose using a portable tester, the important step is to pick up an area that directly works to your benefit. The location that you use for fitting and testing should be large enough to arrange the entire length of the hose. Before you fit the hose, make sure you test it using a test machine and that test machine must be placed near to a source of water, and on leveled ground. First, during testing, the hose can take up much more room than at the time of setup. To make up for this, the machinist must plan in advance for the added length of the hose. Second, the added length will involve a larger volume of water to fill it up. It is recommended that you must take time in order to make sure that there is no point of slippage and leaks. At the time of fitting and testing, it is recommended not to leave the area of testing on any grounds. When you are trying to drain air from your hose system, it is recommended to make sure you drain the air out of the system as much as possible. Given that air will eventually compress, any air pocket that is remaining will considerably increase the time which is required to reach the needed pressure. So, it is important for fire hose fitting and testing, that you take your time and make sure that all of the air gets out of the hose system before you start the fire hose fitting and testing. Before you fit the fire hose at your place, it is important to test the hose and all the sections of it at a time. You must know that the more hose you connect to the machine, the more it will become safe, if by any chance a hose experiences a tragic failure. The caps at the end of every fire hose play an important role. Therefore, it is important that the machinist should assure that the cap is capable of handling the pressure. It is recommended to make use of fire fighting nozzles, provided that they are made-up of either aluminum or brass. Avoid using common Lexan (plastic) nozzles. A good visual examination of fire hose that is to be fitted can avoid a dangerous situation. Avoid testing or fitting a hose that the operator is sure will fall short. Visual imperfections are valid criteria for failure. Testing or fitting a fire hose, which is known to be faulty, is sure to create a risky situation and it must be avoided. Moreover, if you want to know more about fire hose fitting and testing then visit this link, you’ll get all the information.